Cornerstone Bus Project director Leo Jackson. This weekend, over 30 cyclists from the New Orleans area will embark on a three-day bike ride to the Louisiana State Penitentiary. The third annual “NOLA to Angola” ride raises money for the Cornerstone Bus Project, a faith-based initiative that offers free transportation for families visiting their loved ones in prison. To find out more about the cause that this bike trip supports, WWNO’s Nina Feldman rode along on the most recent bus trip to Angola. 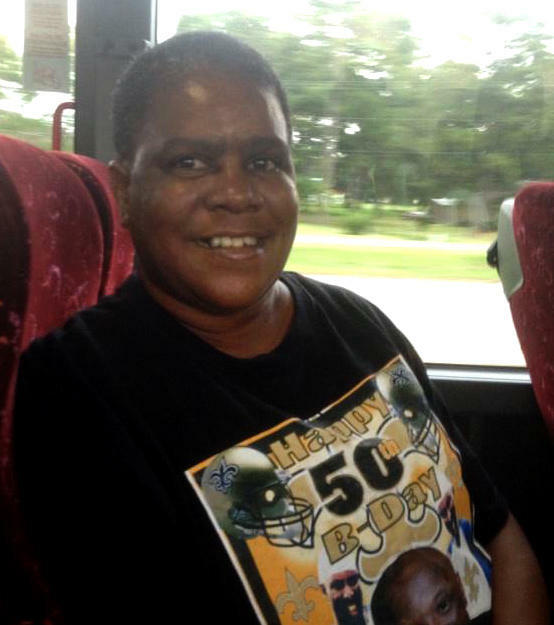 NINA FELDMAN: It’s an early Saturday morning in Marrero and a luxury coach bus — filled with sisters, mothers, children uncles and cousins from the New Orleans area — is embarking on the two-and-a-half-hour drive to the Louisiana State Penitentiary, or Angola. SISTER YOLANDA: Can I have your attention please? We’d like to say a prayer before we leave. NF: The bus trip is coordinated by an organization called Cornerstone, under the auspices of Catholic Charities. It’s the only one of its kind that doesn’t charge a fee for the ride; which, according to its passengers, makes all the difference. DOLORES: My name is Delores Smith and I’m a passenger on the bus going to Angola. If it weren’t for this bus I really don’t know how I would get out here, because there isn’t any public transportation. Each time they have it, I try to be on the bus. NF: And who are you going to visit today? DOLORES: My son. He’s been in Angola now like 20 years. NF: Dolores is just one of a group of regulars that rides the bus to Angola every time it goes. Catherine Washington has been going to visit her son for the past four years. NF: Cornerstone Bus Project director Leo Jackson is working to maintain ties between people who are incarcerated and their families. LEO: Now — after 20, 30 years in prison — you lose ties with people and connections, and even feelings fade. So, to keep that alive, we try to keep the family unified, even while the inmate is in prison. LEO: I spent 32 years in prison. And during the 32 years of my confinement, many things changed, especially in the family structure. But I was able to keep a relationship with my sister, my daughter my brother and mother; and it meant something. ERIC: Tell 'em what’s your name. ERIC: How old are you? ERIC: Who are you going to see? NF: This is 9-year-old Jayshawn Favres, with his grandfather, Eric Henry. How old was he when his dad was incarcerated? ERIC: He was like 2, but we made sure he knew his dad. He been going to see him. NF: And how long do you expect that his dad will be in prison? ERIC: Well, right now we’re fighting a life sentence with no parole. NF: Leo says that family visits are crucial for everyone, not just for people who need a support network once they’re released. LEO: Oh it’s more important. I think the man who’s not gonna get out needs as much family support as he can; you know relationships are based on people’s mutual feelings for each other. It’s not the distance — that doesn’t break a relationship. You can have a vibrant loving relationship with a person a distance away. So we try to keep that love and that feeling of belongingess with being there. He feels that he has someone that cares about him, and he belongs to something other just than the institution. NF: Leo Jackson was sentenced in 1974 to two consecutive life terms, with no chance for parole. While in prison he served as a peer advocate, helping his fellow inmates file for appeals and defend themselves at disciplinary trials. In 1995, he enrolled in what was then the new extension program of the New Orleans Baptist Theological Seminary, and he became a chaplain. In the meantime, the mandatory minimum sentencing laws that had been in effect at the time of Leo’s conviction were repealed. When Leo went to trial, his judge had no choice but to match his heroin distribution charge with a life sentence. But starting in 2001, heroin sales were punishable by a sentence of anywhere from 5 to 50 years in prison. So, in 2006, Jackson was pardoned by the state after serving 32 years. Since his release he’s been working to help families and inmates stay connected. LEO: We try to focus not just on one person — the incarcerated person, the family member, or the child — but on all three. NF: The ride back to New Orleans is bittersweet. Here’s Dolores Smith again, after her visit with her son. DOLORES: When I leave it’s a very sad feeling. Just very sad. And I wonder, when will this ever end? And it never does, really. But then again, there is hope. NF: Some passengers, like Catherine Washington, are in good spirits on the ride home. CATHERINE: It’s like one big picnic up in here. We try to make the best of it, none of that crying. That will make them sad. We try to make it joyful. NCF: The next trip that Cornerstone makes to Angola will be December. The organization will hold a press conference in front of Orleans Parish Prison at 8 a.m. on Friday, Oct. 18, before the bicyclists depart for Angola.  For WWNO, I’m Nina Feldman. 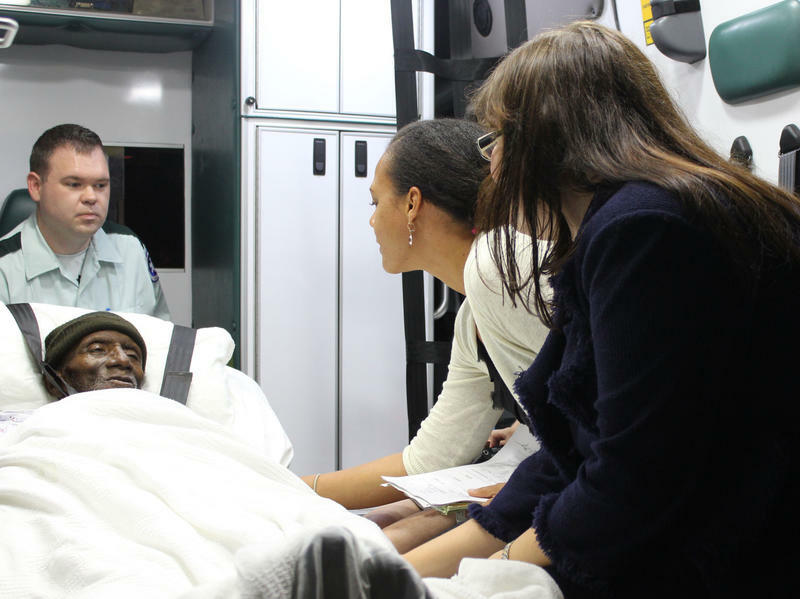 Herman Wallace died early Friday in New Orleans, three days after gaining his freedom. Wallace had spent the previous 41 years in solitary confinement in Louisiana. Five years ago, the Department of Homeland Security established a program that forwards local arrest records to a national immigration database. If an individual is suspected of being in the country unlawfully, Immigration and Customs Enforcement, or "ICE", may ask local law enforcement to hold the individual until officials can investigate his or her immigration status. These requests are known as ICE holds. Ellen Katz is a Managing Attorney at the Advocacy Center, a non profit which helps protect the rights of people with mental and physical disabilities — people from all over Louisiana. Other staff members at the Advocacy Center make home visits, but much of Ellen’s work is conducted over the phone. “Hi Miss Fisher, how are you today?” Ellen asks a new client. There’s a new picture of poverty in America. It’s a shifting geography that may come as a surprise. Suburbia is now home to more poor residents than central cities in major metropolitan areas.